Photo of the Day: San Marino | Where is Yvette? 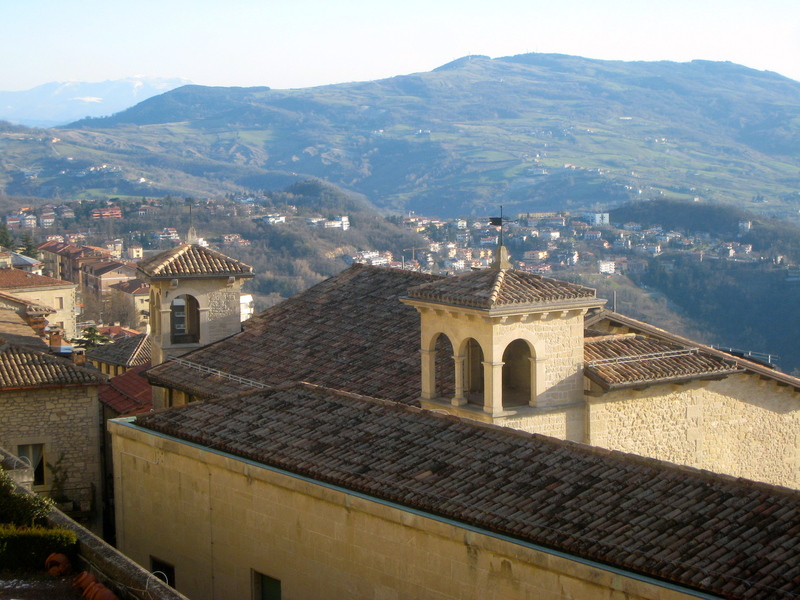 My favorite microstate, San Marino is 24 square miles (61 square km) but still has a standing army. Being perched atop a looming mountain probably helps sovereignty as well. This entry was posted in Photos, RTW #1, San Marino. Bookmark the permalink. Another geography lesson so I don’t need to go there myself.